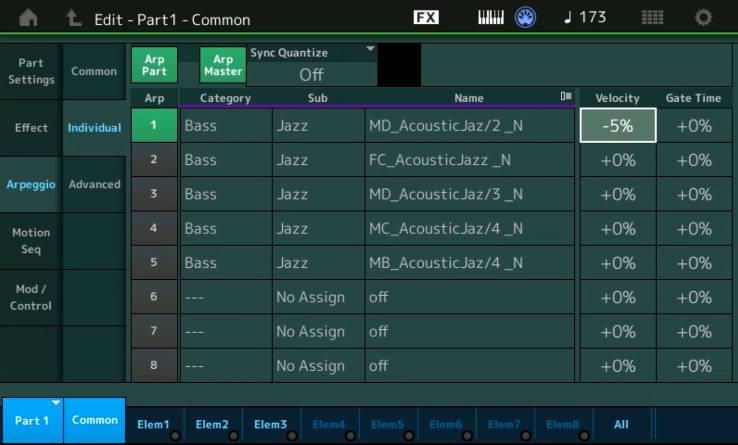 Last Monday we posted a video covering Arpeggio Common settings in MONTAGE. This week our friend from France covers Arpeggio Individual and Advanced settings. Check out the pair of videos below and stay tuned next Monday for another episode of Mossieurs Mondays! Want to share your thoughts/comments? Join the conversation on the Forum here. And stay tuned for more Moessieur Mondays!